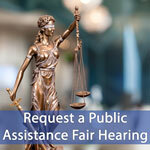 The Appeal Hearings Section conducts fair hearings regarding public assistance cases. 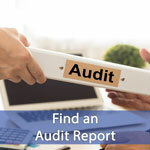 The Internal and Single Audit Section reviews the Department programs and operations, and recipient certified public accountant reports. 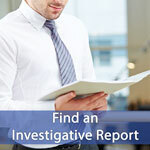 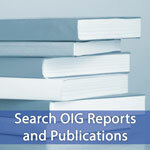 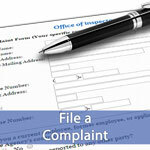 The Investigations Section conducts investigations of fraud, waste, and abuse.